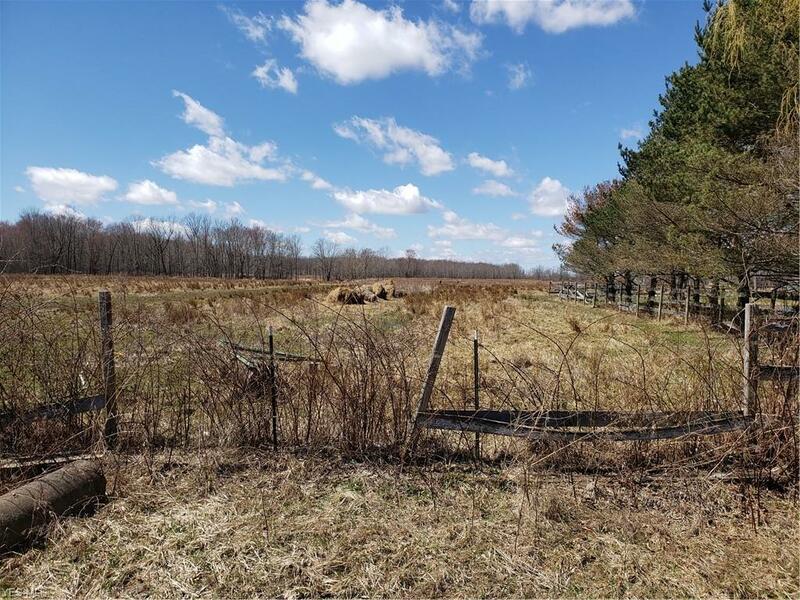 Gorgeous acreage on Stanhope Rd. 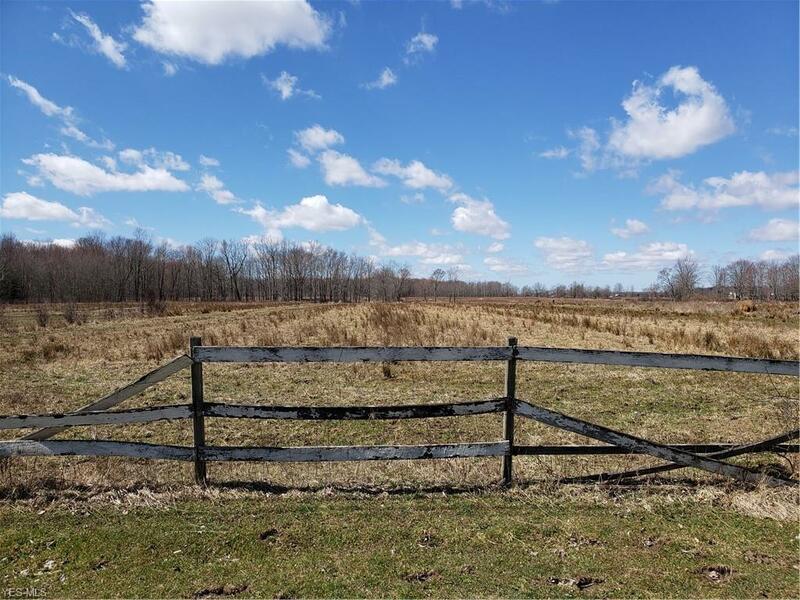 This is approximately 32.6 acres of gorgeous land for a home, horses, farming or hunting. 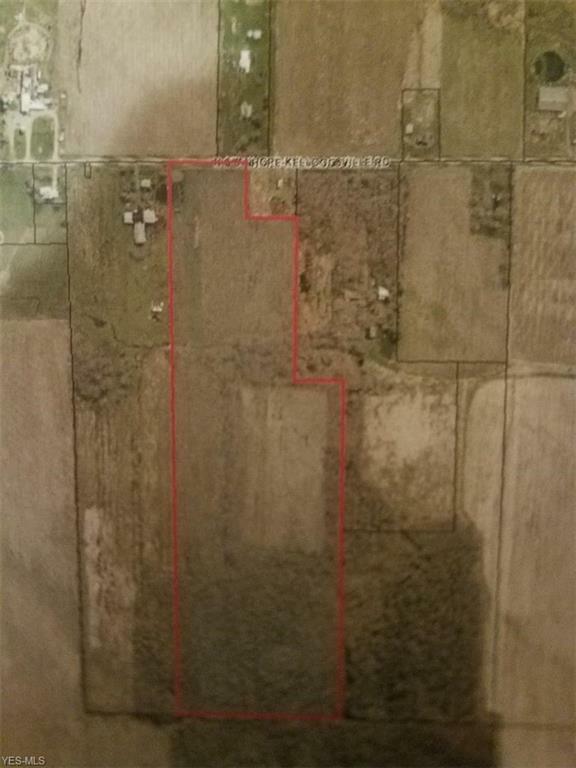 Currently 10 acres is horse pasture, 10 acres is tillable and 12.6 is wooded. They cant build land anymore! 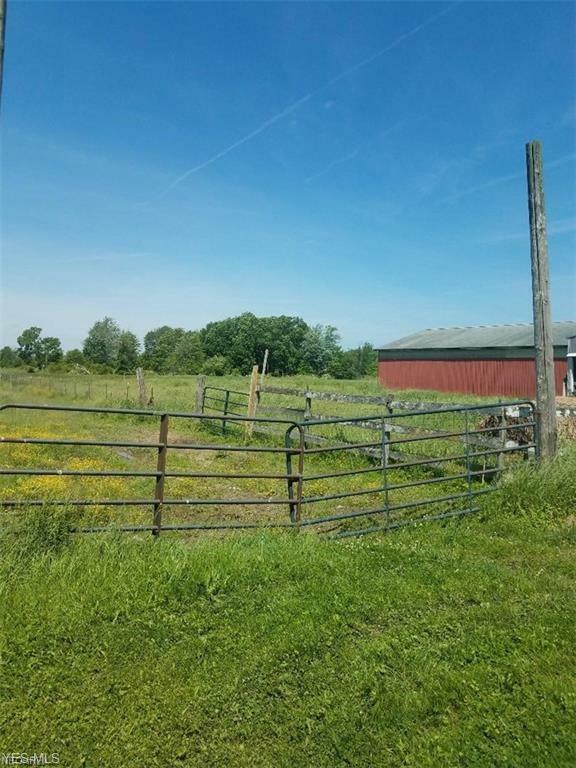 Stake your claim to this beautiful piece of property.